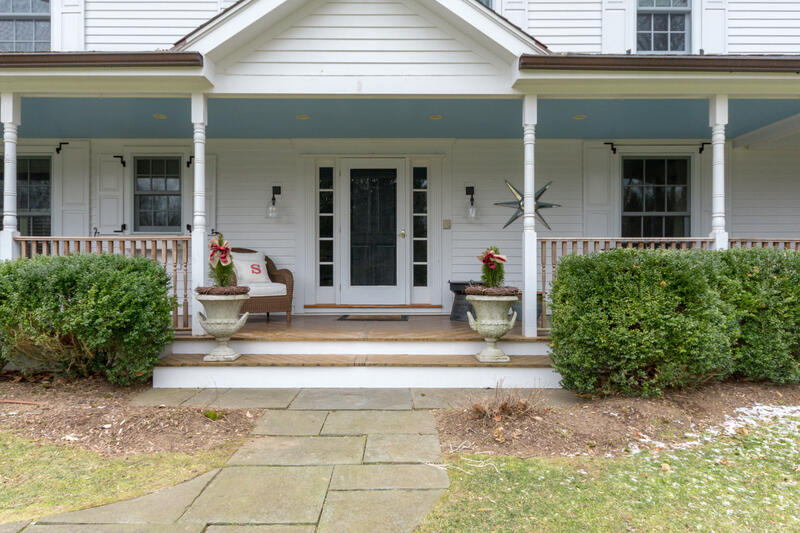 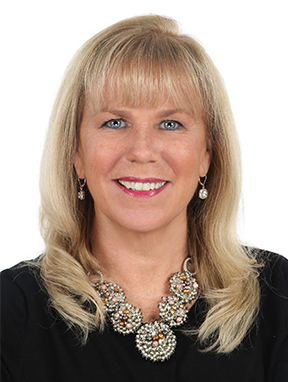 43 Blueberry Lane, Darien, CT, Connecticut 06820. 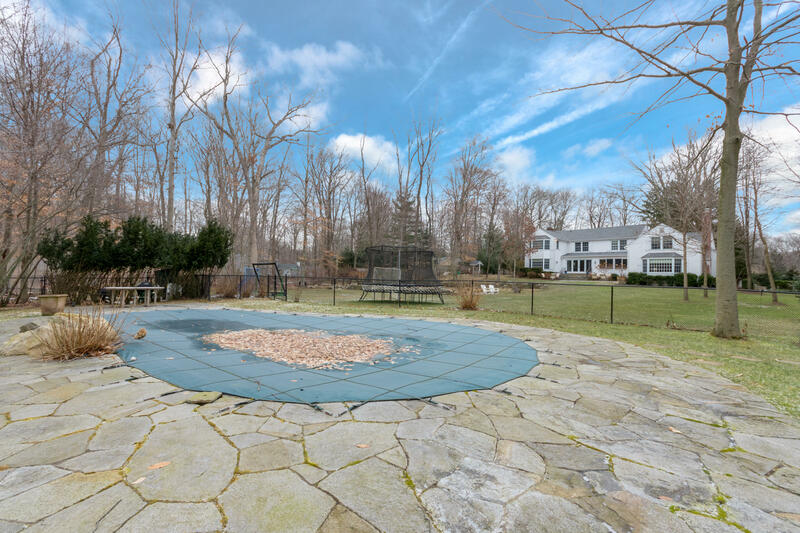 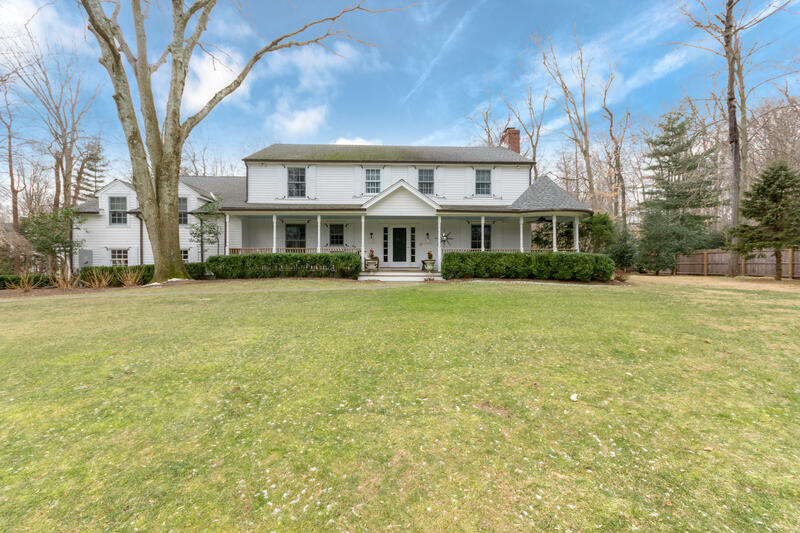 DON'T MISS THIS 5 BR CLASSIC COLONIAL ON 1.4 ACRES WITH SECLUDED POOL & PERENNIAL GARDENS. 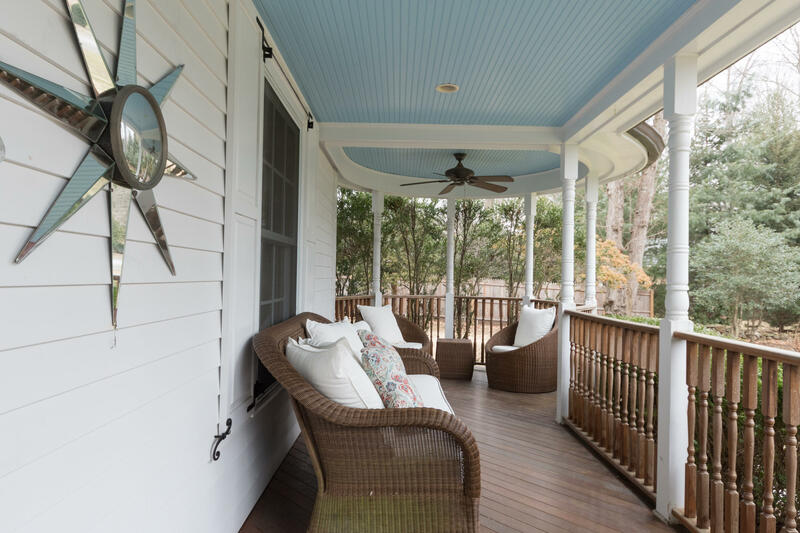 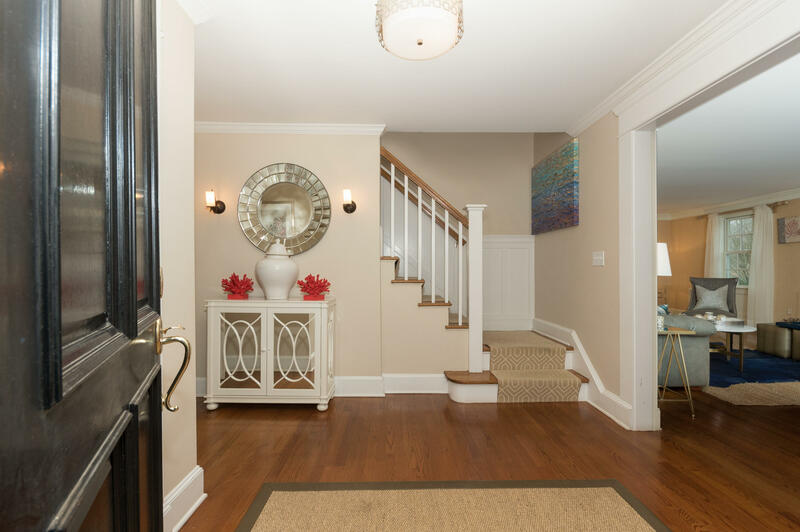 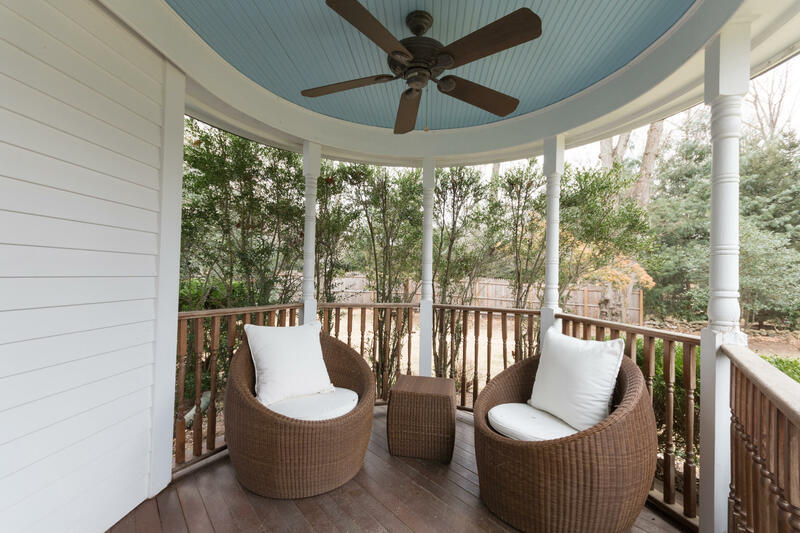 THE STUNNING FRONT PORCH INTRODUCES THE 1ST FLOOR. 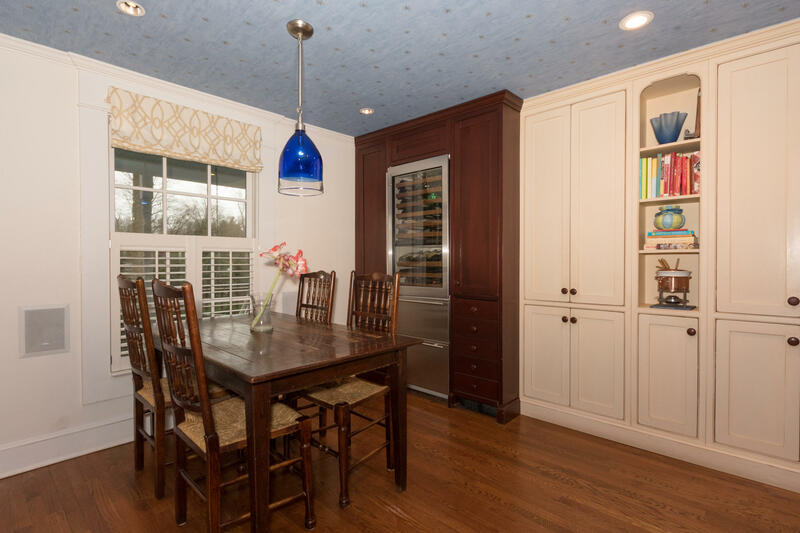 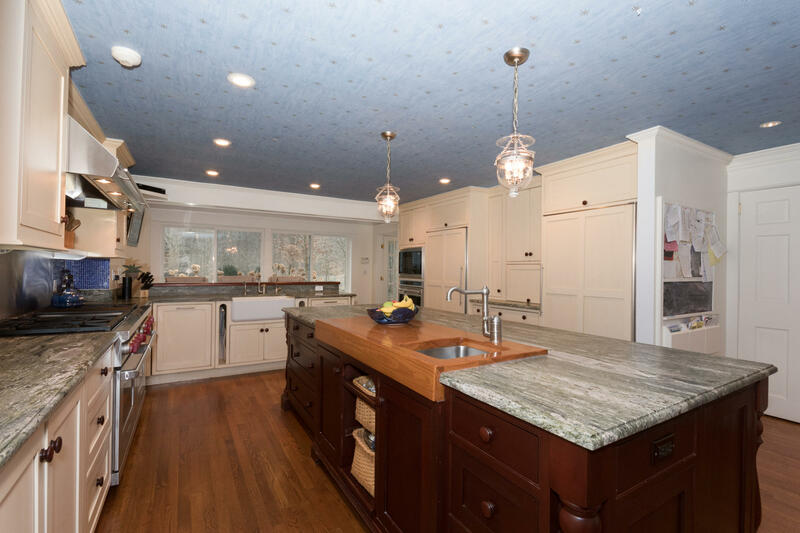 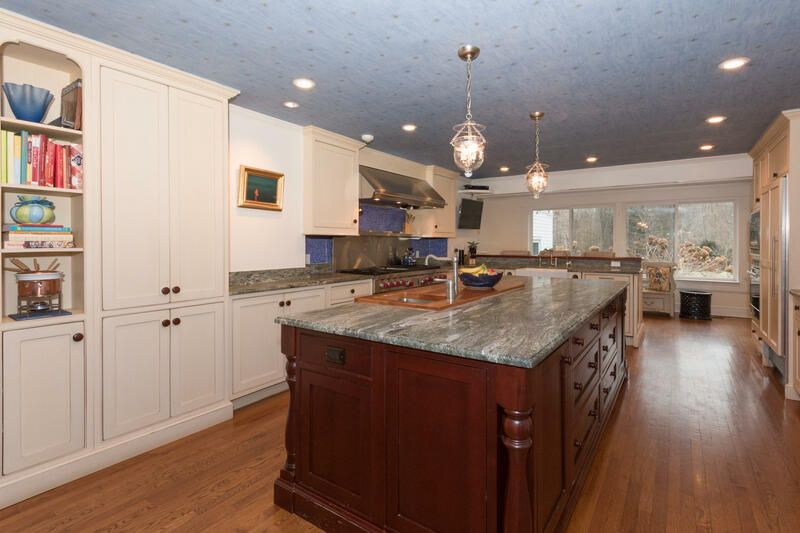 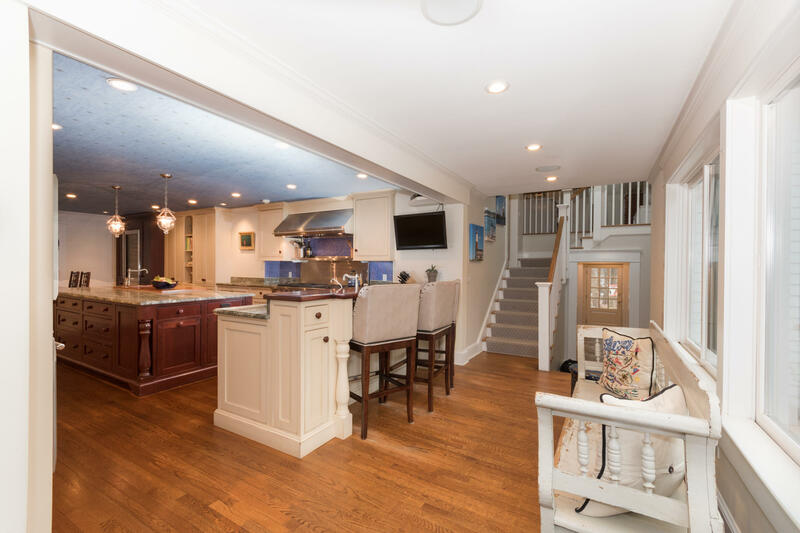 LARGE GOURMET EAT-IN KITCHEN FEATURES CUSTOM GRANITE COUNTER TOPS, WOLF APPLIANCES, AND WINE STORAGE. 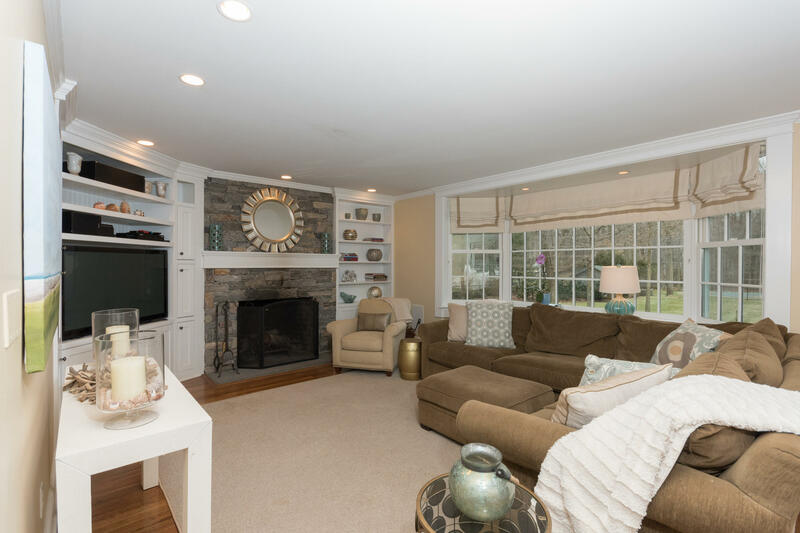 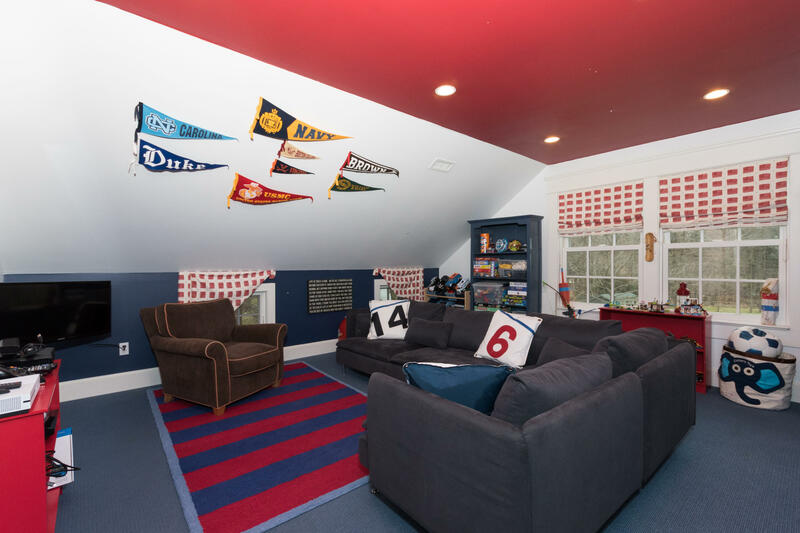 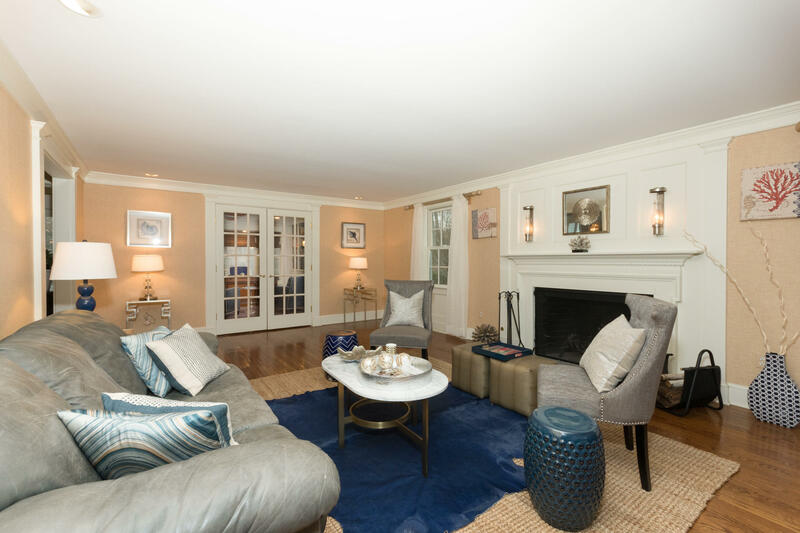 THE FAMILY ROOM IS COMPLETE WITH CUSTOM BUILT-INS, A STONE FIREPLACE AND IS WIRED FOR SOUND. 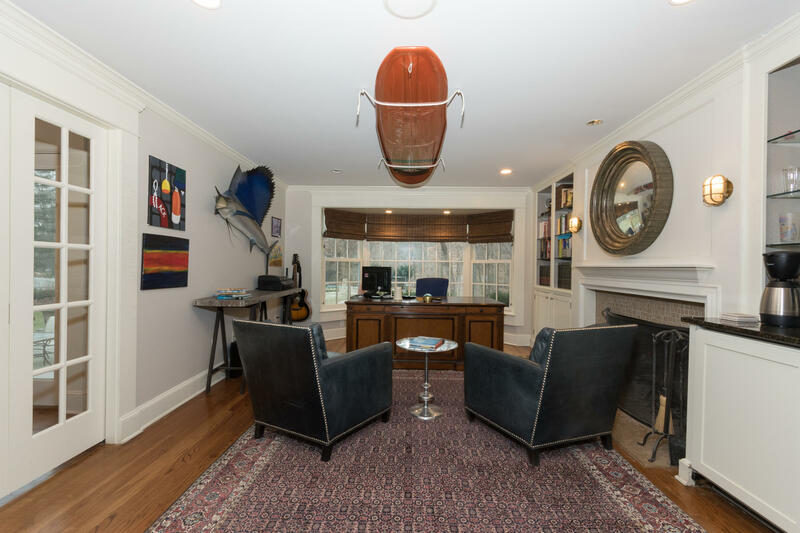 LARGE LIVING ROOM WITH IN-WALL SPEAKERS & FIREPLACE LEADS TO A QUIET OFFICE WITH BUILT-IN BOOKCASES, FIREPLACE, WETBAR & TAPLINES. 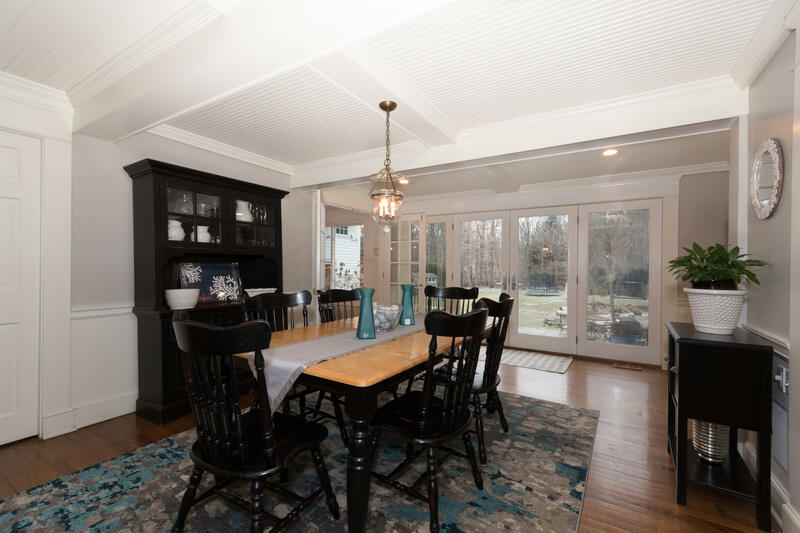 DINING ROOM OPENS TO THE BACK PATIO WITH GORGEOUS VIEWS OF THE PROPERTY. 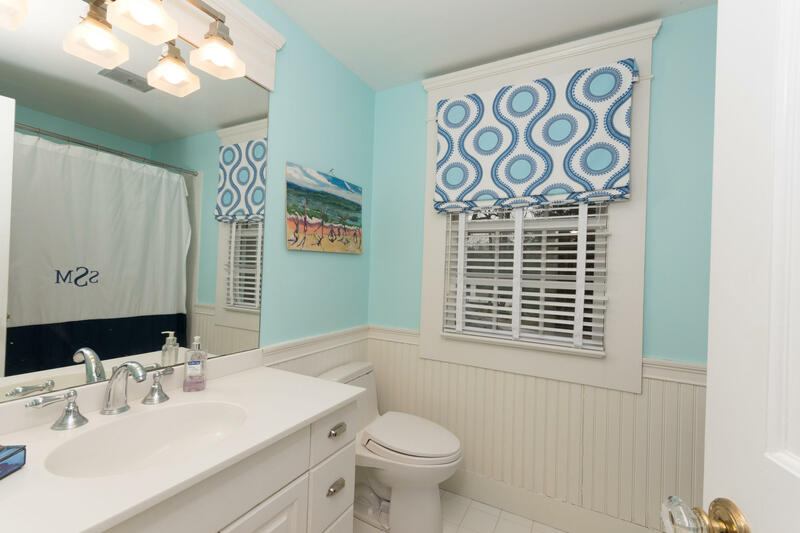 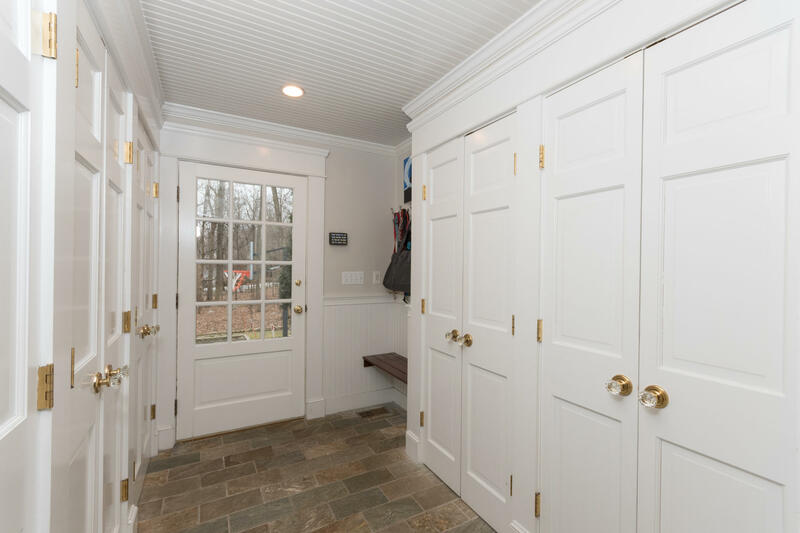 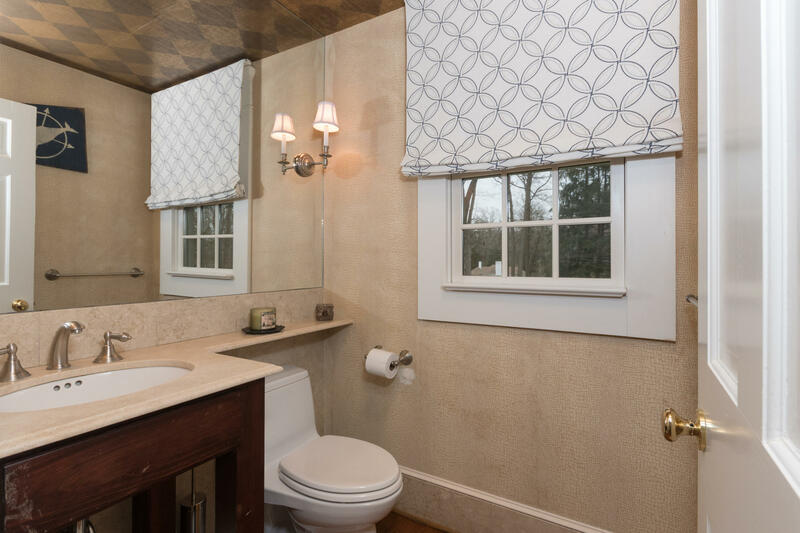 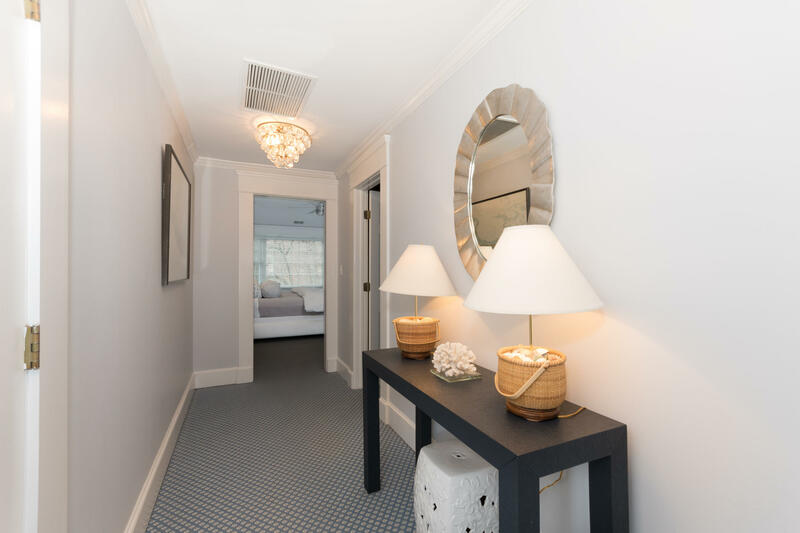 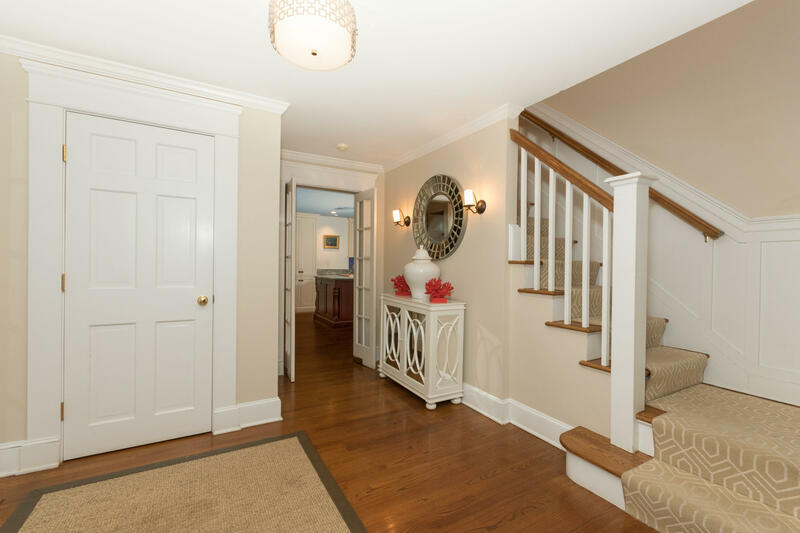 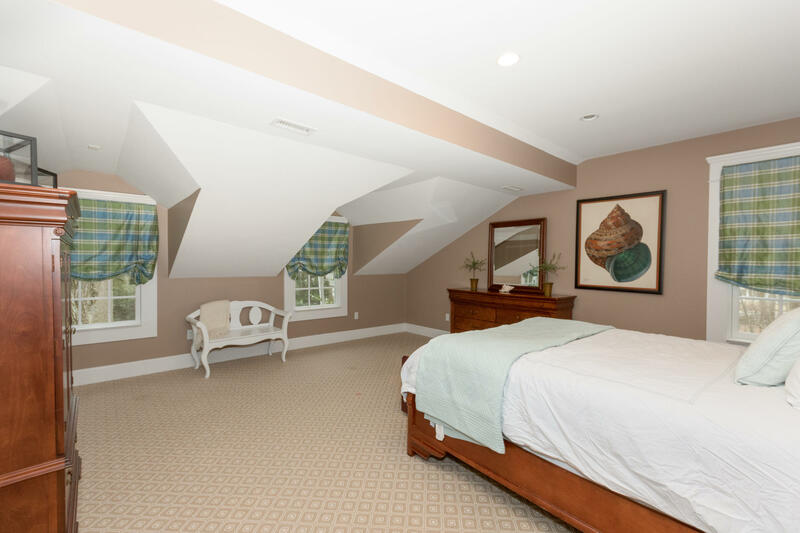 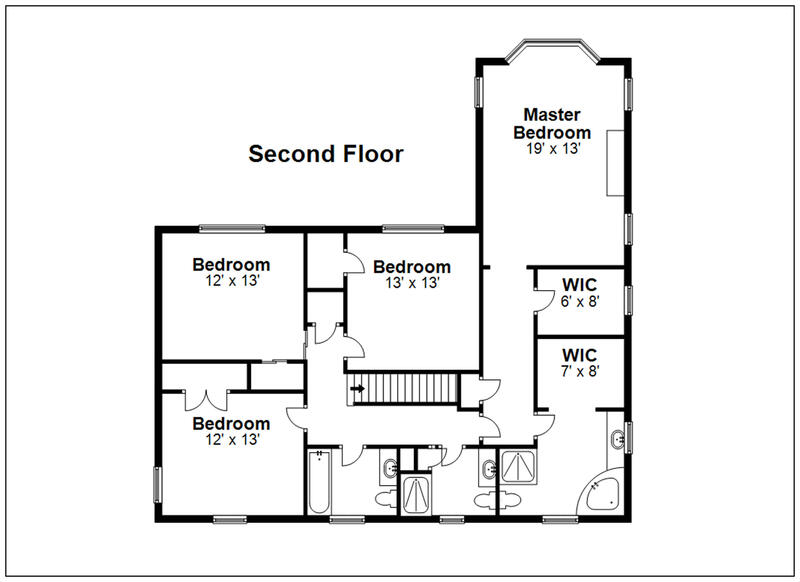 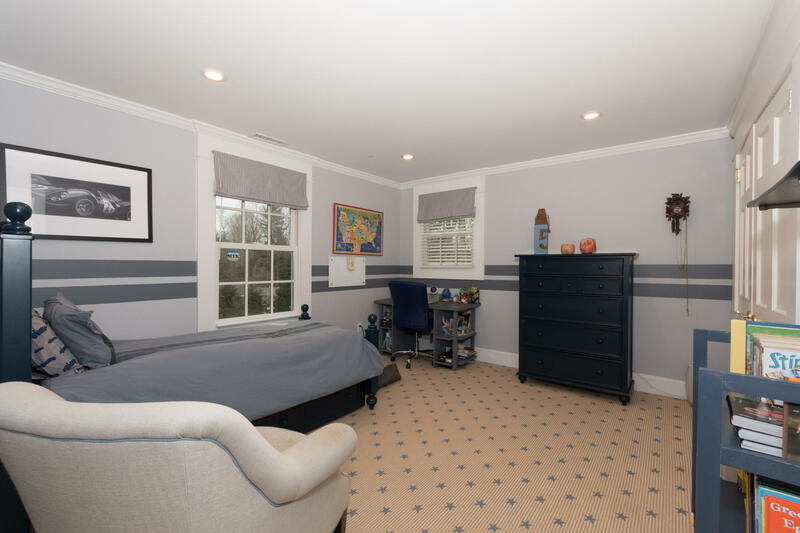 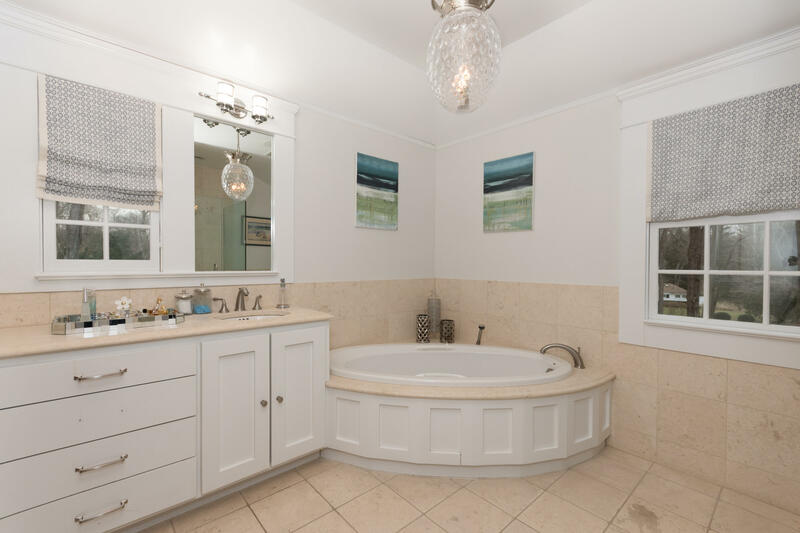 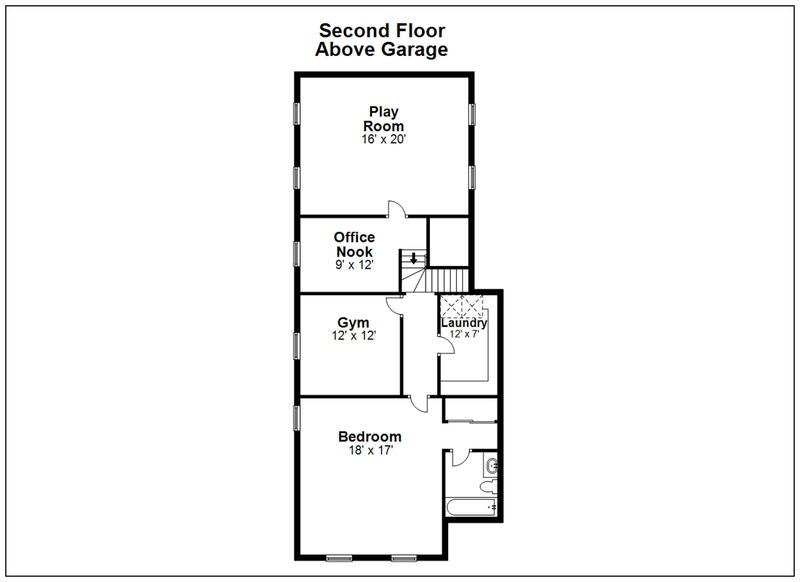 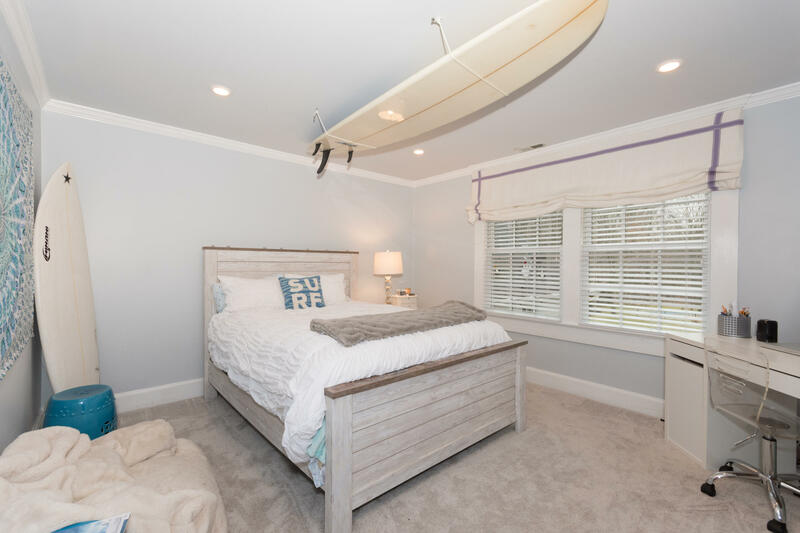 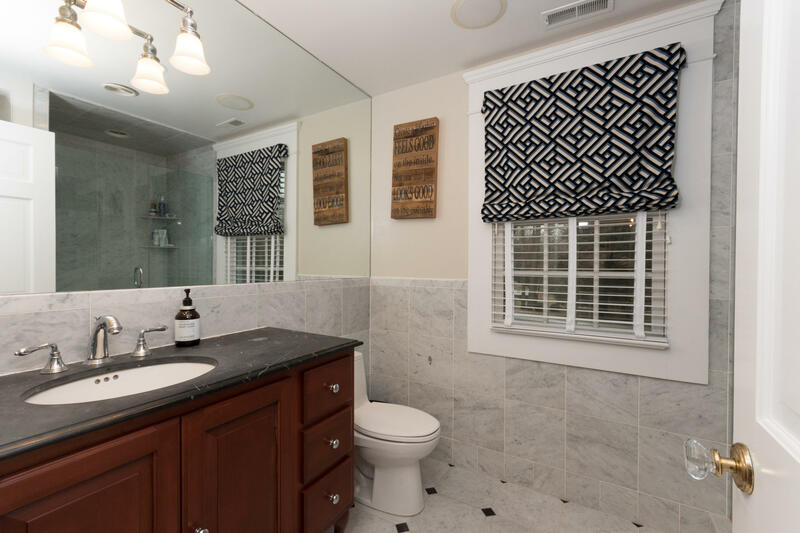 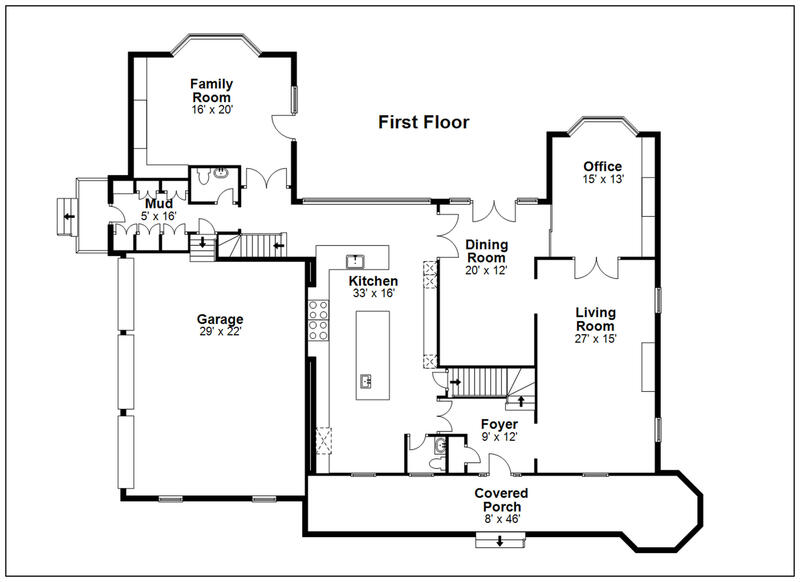 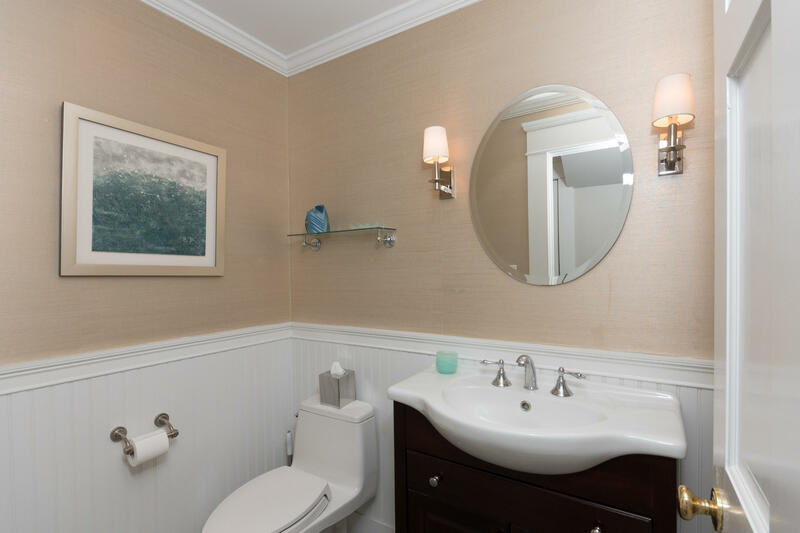 UPSTAIRS YOU'LL FIND THE MASTER SUITE WITH CUSTOM CLOSETS, 3 ADDITIONAL BEDROOMS AND 2 BATHROOMS. 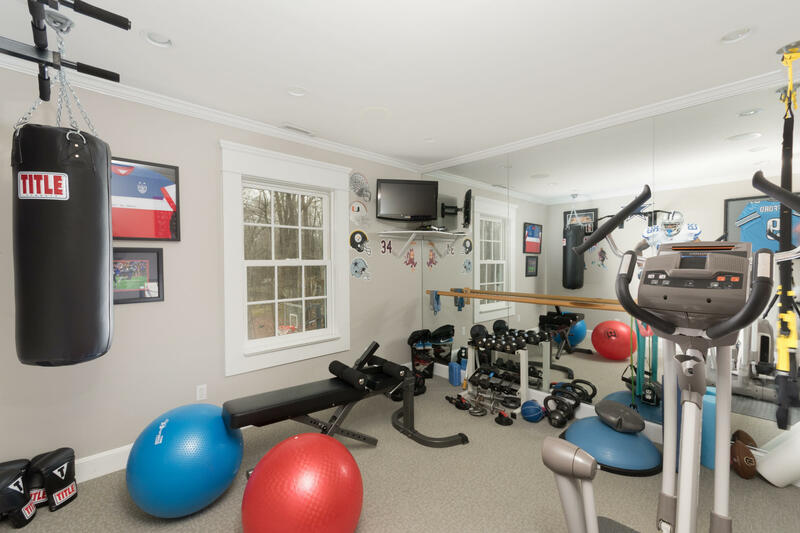 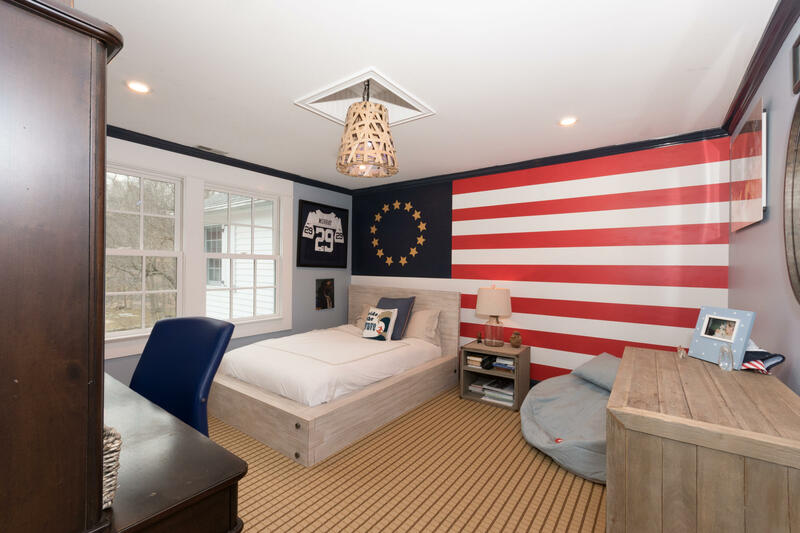 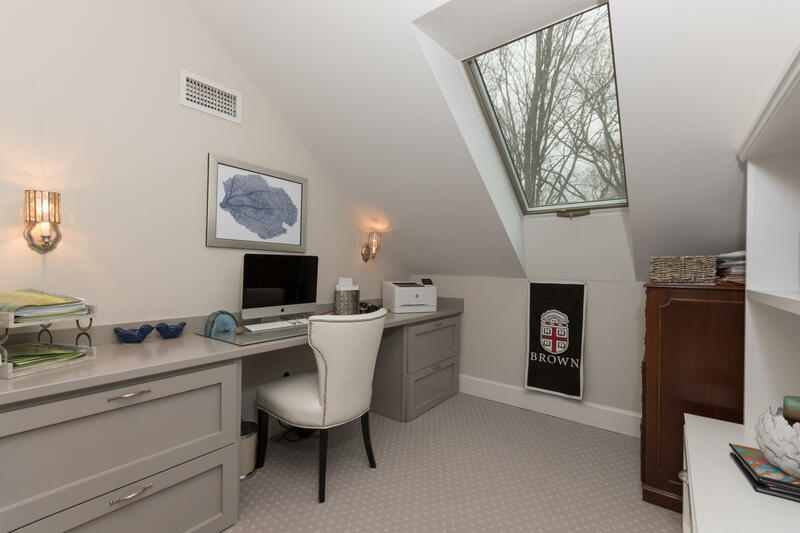 A PRIVATE GUEST SUITE, GYM, LOFT OFFICE AND PLAYROOM COMPLETE THIS PICTURE-PERFECT HOME. 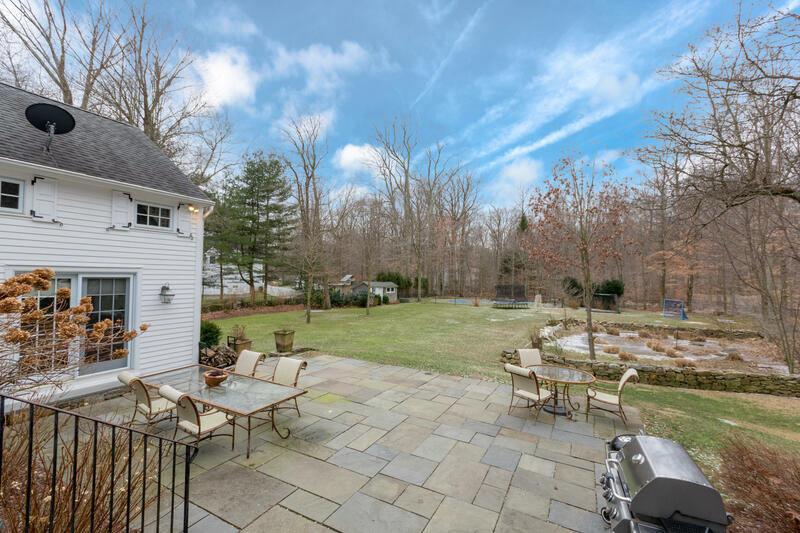 LARGE WINDOWS THROUGHOUT, SHOWCASE THE PICTURESQUE PROPERTY.